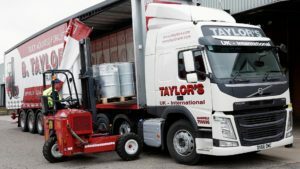 Nottinghamshire-based B Taylor & Sons Transport has re-joined the Fortec pallet network. 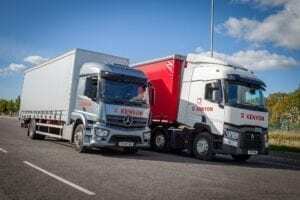 Coventry-based KB Transport Solutions has joined the Fortec pallet network. Fortec Distribution Network has completed a £3 million extension project to add 70,000 sq ft of warehousing space to its Watford Gap hub, bringing domestic and international freight under one roof.